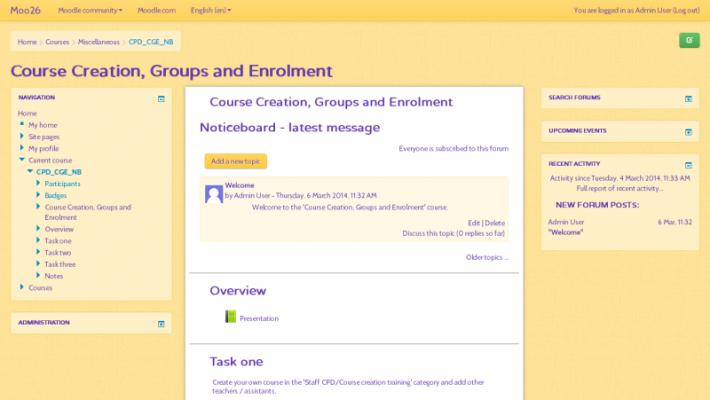 Shoelace is a free Moodle theme derived from 'Bootstrap' with a light feel through colour and font selection. 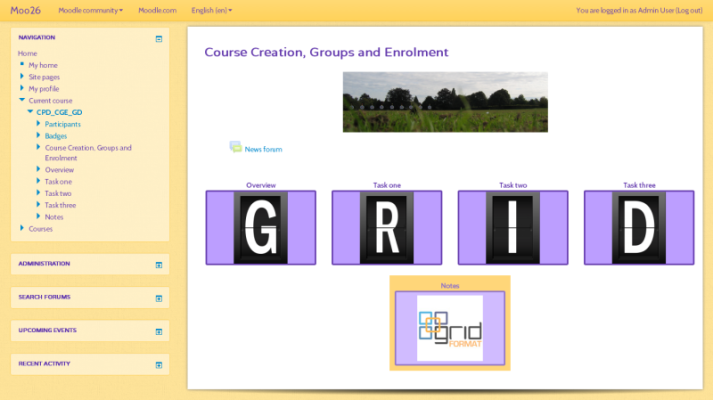 A modular and visual course format that hides all topics and creates a grid of icons. 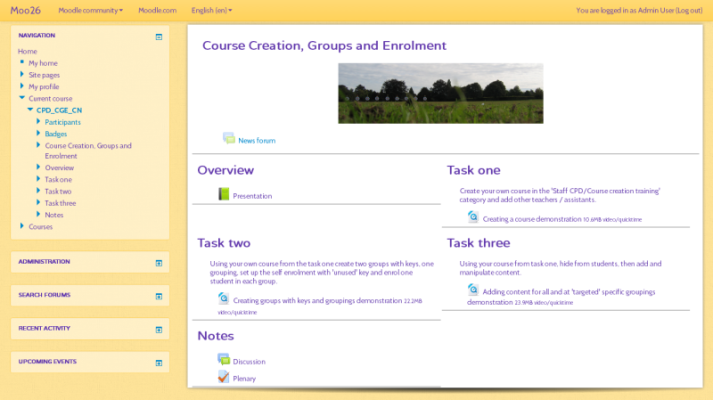 Collapsed Topics is a course format that solves the scroll of death. 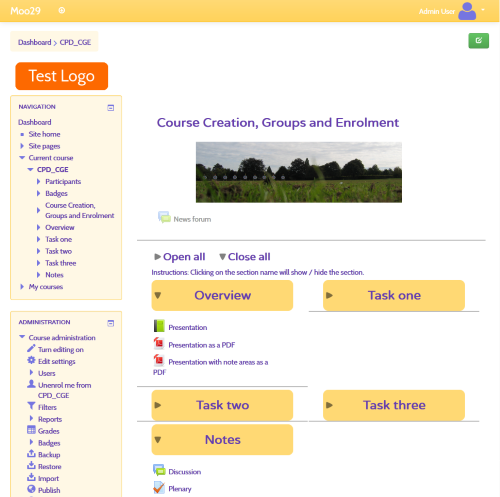 Shoelace is a free Moodle theme derived from Bootstrap with a light feel through colour and font selection. 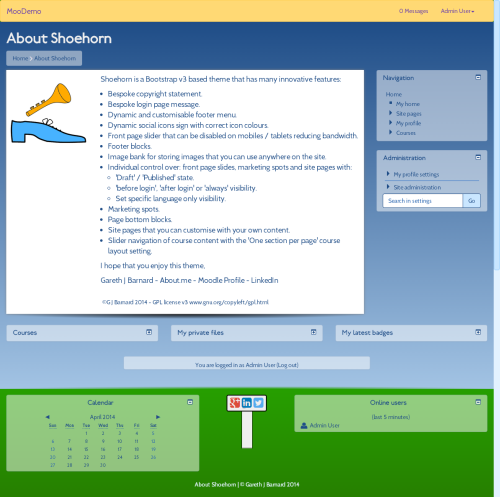 Shoehorn is a Bootstrap version 3 theme with many innovative features. 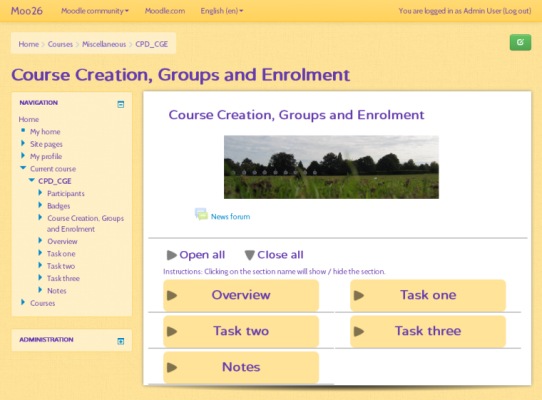 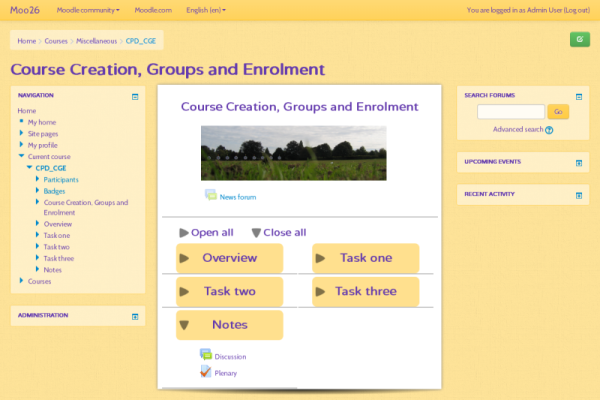 A topic based course format with the ability to arrange the topics in columns except zero.